A fast-growing home improvements company is aiming to create 50 new jobs thanks to the success of TV programmes like Grand Designs. Ambitious Peninsula Home Improvements, based in Gaerwen, on Anglesey, have already taken on two staff in Cheshire where they are planning to open a second showroom as part of their expansion. The company has been Solarlux’s approved dealers for North Wales for more than four years, and are now looking to expand into parts of Cheshire and Merseyside. 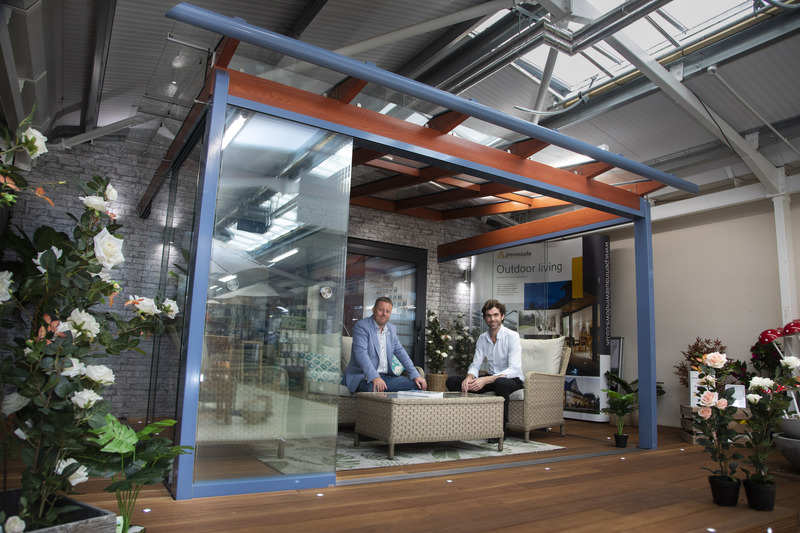 Chief executive Ken Grayson revealed there was a huge amount of interest and they’ve already made the first UK sale of a brand new Solarlux product, the Acubis glass house which can be an extension to a customer’s house or a stand-alone structure in the garden.